15% OFF at Perfumania.com. Use code AFD15. Valid online only. Clearance & sale items excluded. Thru 12/7. I always wanted to write a post on some of my favorite things and explain why they are my favorite things. Things I buy and things I use on a regular basis and where these items can be purchased (in many cases) at a discount. Most of these items will be cosmetics for women, clothing and accessories for women - just everything I love. I also wanted this post to be a contribution to the Black Friday & Cyber Monday madness so I looked for coupon codes and discounts for my favorite items. Fresh Day Care, 30ml/1oz Anise Day Serum for Women Makes my skin feel firm and refreshed. One of the only products I use where I can feel the difference almost immediately. Fresh night care cream optimizes skin self regenerative ability, it immediately hydrates, softens, lifts skin. I have extremely dry skin in winter (thanks Chicago) and this night cream helps sooth and soften skin on contact. Handbags. I found this site (totally legit) that sells brand new, designer handbags from one or two seasons ago for A FRACTION of what they cost in the boutiques. It is almost impossible to believe that Prada purses are this affordable. The purses are from past seasons but many of them are timeless bags that you would likely carry for years anyway! 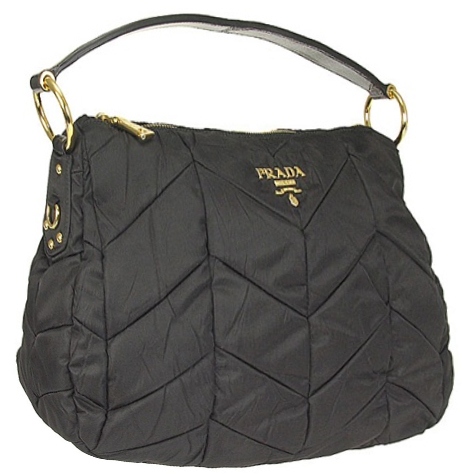 Prada BR3799 Tessuto Quilted Tote Bag - Black This Prada handbag is made of soft quilted nylon with the PRADA logo printed on front. Zip closure gold-toned hardware, patent leather strap internal slot with zipper closure. In addition to handbags, I am a travel bag fanatic. I do not own many things but the thing I own are usually top quality and I maintain them and keep them for a long time. I recently returned from a two week trip and I always travel with my Tumi luggage. 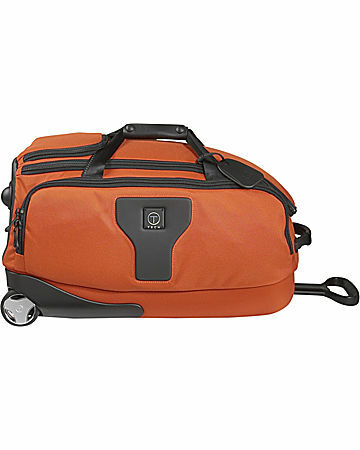 Right now Tumi T-Tech Sale Event is going on - Save Up to 50% Off Select T-Tech Styles . And, this is not your father's Tumi! The T-Tech line comes in various colors but maintains the Tumi quality. Because my camera was lost OR stolen on this past trip, I am going to suggest a great SLR Camera/Laptop Backpack that holds just about anything you may need. For clothing, Ben Sherman items and they are currently running a promotion on their site Black Friday, Black Friday Weekend and Cyber Monday Special. Take 30% Off Your Entire Order. Valid 11.26 - 11.30. The FLIP! The World's Smallest HD Camcorder I talk about The Flip all the time, I took all of my videos when I was in Bangkok with my Flip. I cannot encourage you enough to buy yourself OR your friends and family a flip! The device is super easy to use and if you want to check out the quality of my Flip videos, check out my YouTube channel. recently for my trip, though I was apprehensive. I like books, I like the way the pages feel as I turn them and I like the way books smell. I was not expecting to enjoy my kindle but I did. It was great to be able to have so many books and magazines in one place. 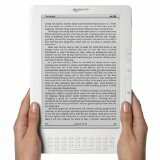 I have the same apprehensions about the Kindle, particularly loving the smell of books. It seems a bit silly, but reading a book can be stimulating to nearly all senses (except taste...you shouldn't eat books). I almost got a Flip this week, but ended up getting a Kodak Zi8. It's just as small as the Flip, but what sold me was ability to add external memory, and it records up to 1080p. It's a little cheaper too. But they both make nice gifts though. There's a review on my FB page. See ya! Take care, and happy Thanksgiving. Tirso, I am interested to know what your thoughts are on the Kodak Zi8 after a few weeks of use. Mike, I will check out the B&N version when it comes out. I don't know about you, but I love Fruit of the Loom Men's Fashion Briefs in assorted colors. They come in a handy 5-pack. Life's too short for white underwear.